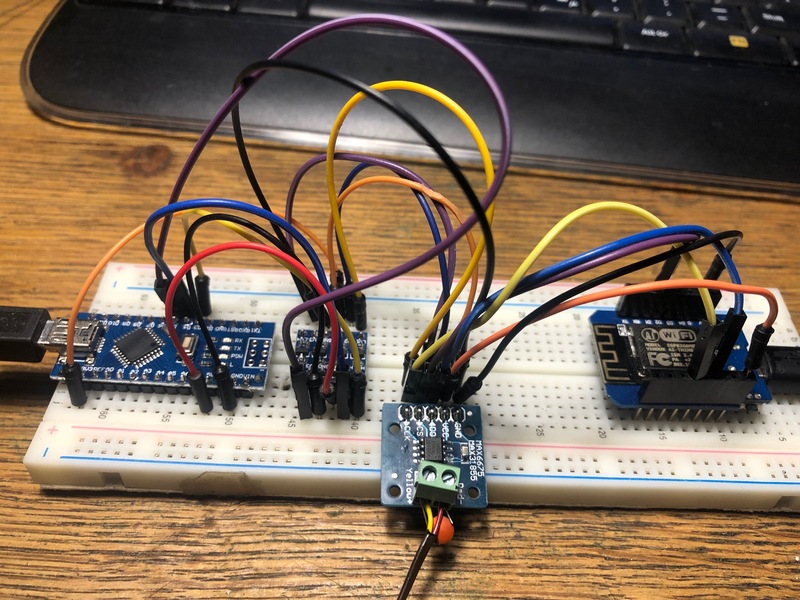 Re: max31855 thermocouple on Wemos D1? Since it took one week to get this post approved, I had the time to figure it out myself. How do I remove the thread? As Richard said it would be good if you posted your findings as that could help somebody else in the future.